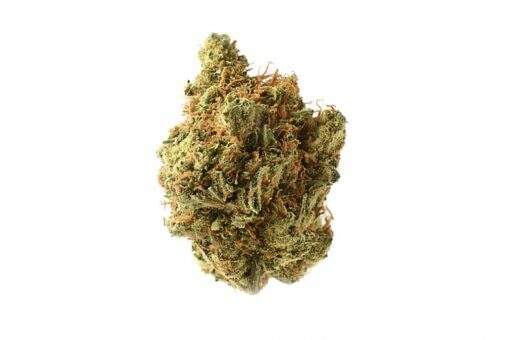 With earthy flavors of lemons and citrus, Amnesia Haze is a perfect strain to start your day with a smile. 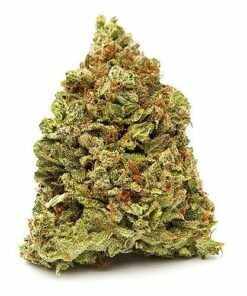 The uplifting, energetic buzz is one you won’t soon forget. 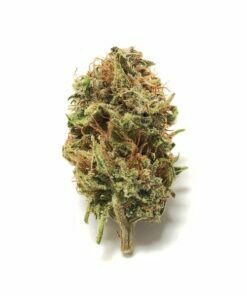 Amnesia Haze Strain genetics have been traced back to the South Asian and Jamaican landrace strains, and this Cannabis Cup winner (1st place 2004, 1st place Sativa Cup 2012) has since been popularized in the coffee shops of Amsterdam.